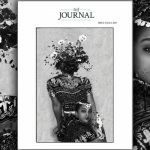 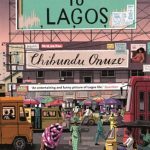 Jacana Media has shared an excerpt from Lives of Great Men, the award-winning memoir from Chike Frankie Edozien. 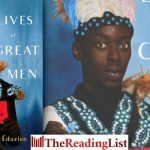 Lives of Great Men, the award-winning memoir from Chike Frankie Edozien, is out now from Jacana Media. 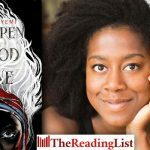 Children of Blood and Bone is a West African Fantasy about a girl who must fight against the monarchy to bring magic back to her people. 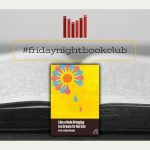 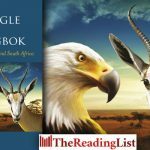 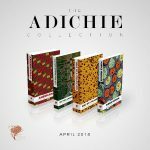 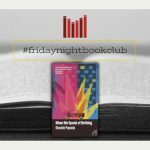 The Eagle and the Springbok, the new book by Adekeye Adebajo, assesses Nigeria–South Africa relations in the areas of politics, economics, and culture within the context of rivalries and hegemony. 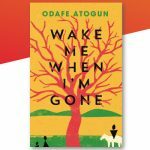 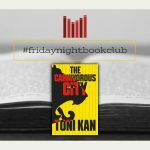 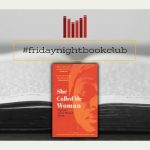 The powerful second novel from Odafe Atogun, one of the most exciting new literary voices in contemporary African writing. 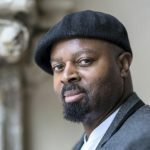 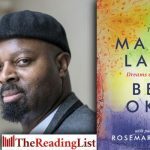 A new collection of meditations and stories from Booker Prize-winning author Ben Okri, and illustrated by Rosemary Clunie. 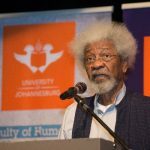 Professor Wole Soyinka joined ​the University of Johannesburg as a Distinguished Visiting Professor in the University’s Faculty of Humanities this year. 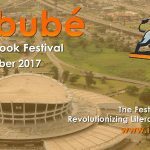 The inaugural Ímbubé African Book Festival and Awards will take place in Lagos this week. 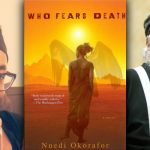 Game of Thrones creator George RR Martin is very ‘excited’ about working with Nigerian author Nnedi Okorafor on a television series of her novel Who Fears Death. 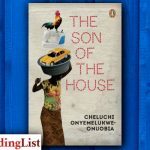 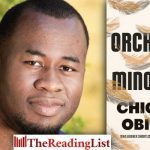 Don’t miss Nigerian author Chibundu Onuzo at the Open Book Festival in Cape Town from 6-10 September!